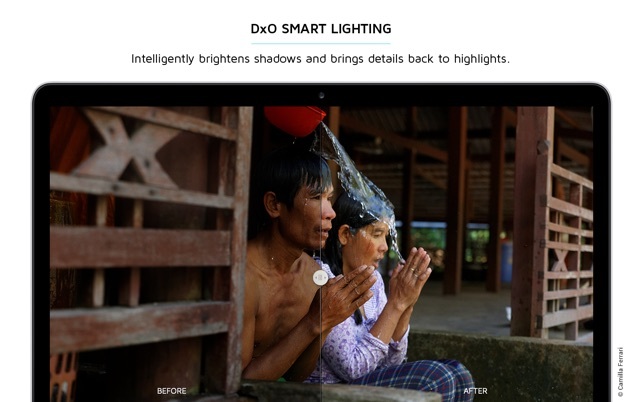 This is a simple yet powerful extension for Photos that works with the DXO One camera. 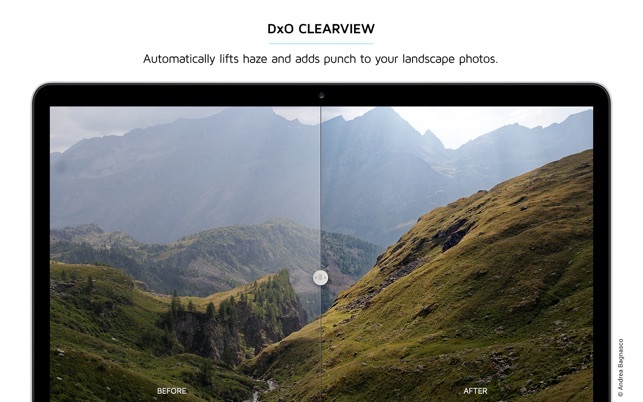 The app will prompt you to use the DXO Optics Pro extension which is not needed if you only have the DXO One but it works with other makes of cameras. Hey it’s free and it works well. What I like to do is transfer my photos on the go via the Camera Connection Kit from Apple which will transfer both JPEG and RAW then do the post later to the RAW is I need to. Otherwise the JPEGS are awesome. 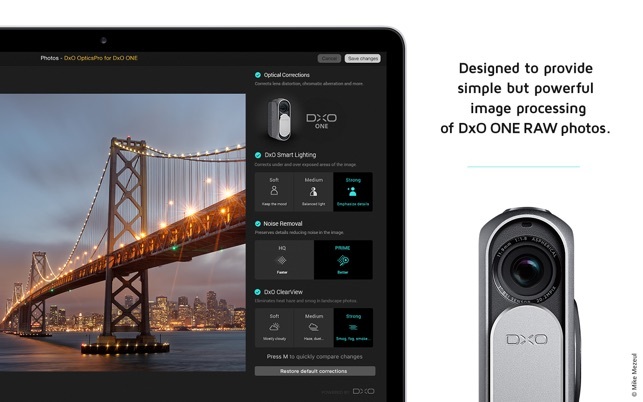 Don’t even bother unless you actually own a DxO ONE camera because although the full version of this software does have the ability to edit any image, Of course they won’t give that to you here because this will only work if you actually have their camera. 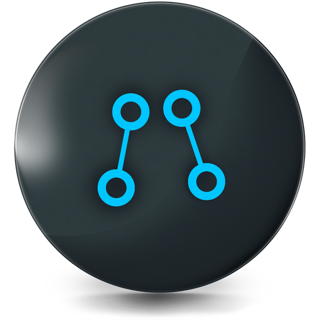 So unless you do own a DxO ONE, don’t even waste you time on this software. 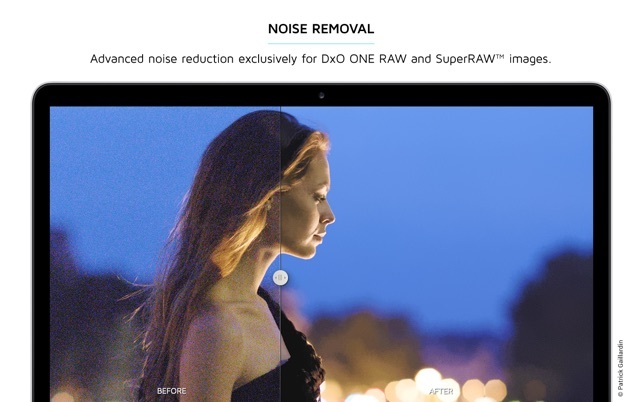 Will only work with DX One cameras, unless you upgrade. Absolutly useless app otherwise. Uninstalled within 2 minutes of downloading. What a joke! 0 stars if possible.